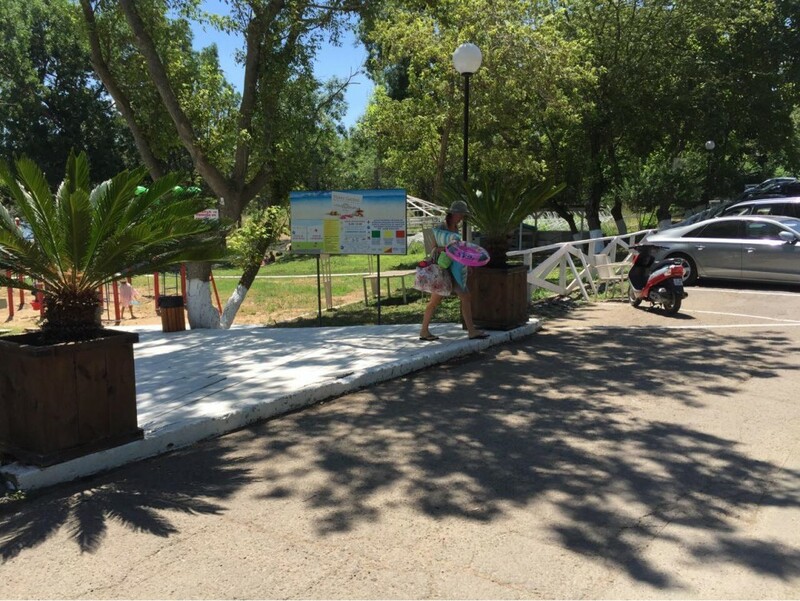 As of today, access to the beach of Chernomorets (Chernomorets – iztok) campsite is free and unobstructed for tourists. 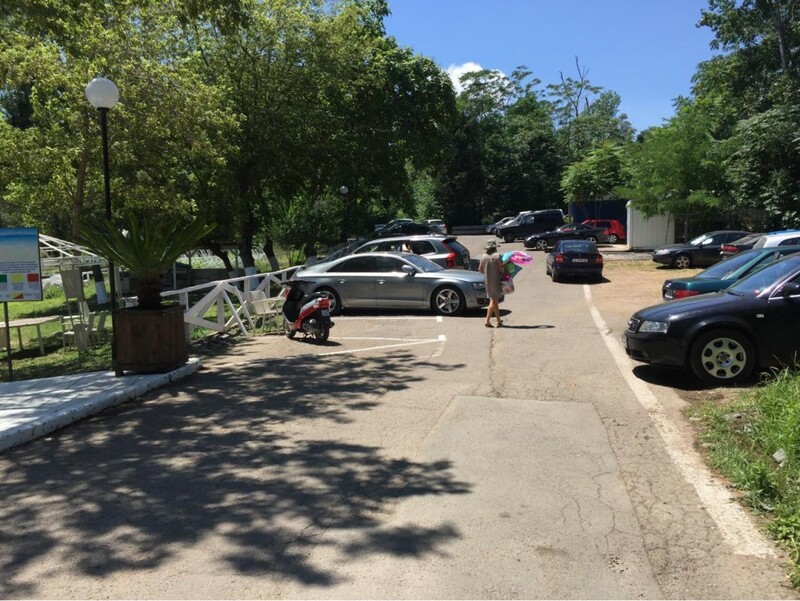 This was established by the inspection ordered by the Minister of Tourism Nikolina Angelkova. 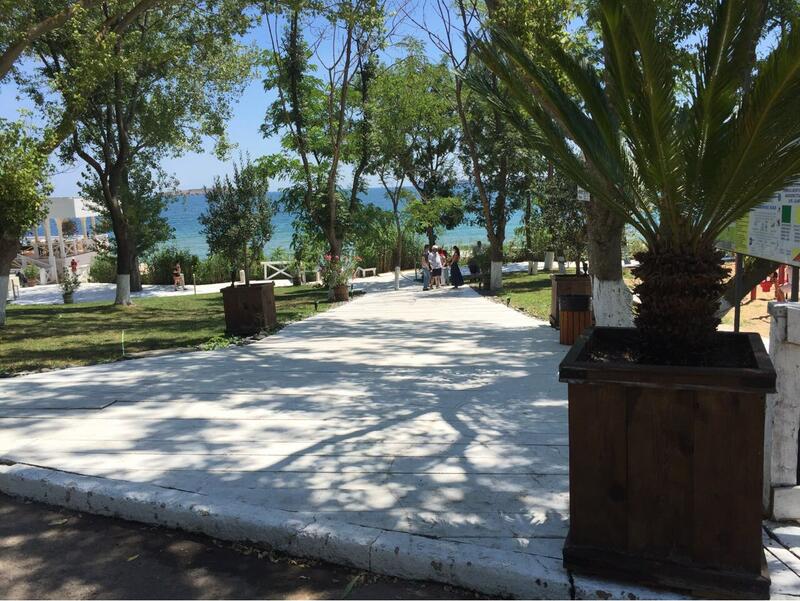 It involved representatives of Bourgas Regional Administration and the Ministry of Tourism. The inspection revealed that there is a legal dispute between the beach lessee and the owner of the adjacent land. The two parties have committed to resolve the dispute judicially without creating hindrances for tourists’ free passage to the seacoast. 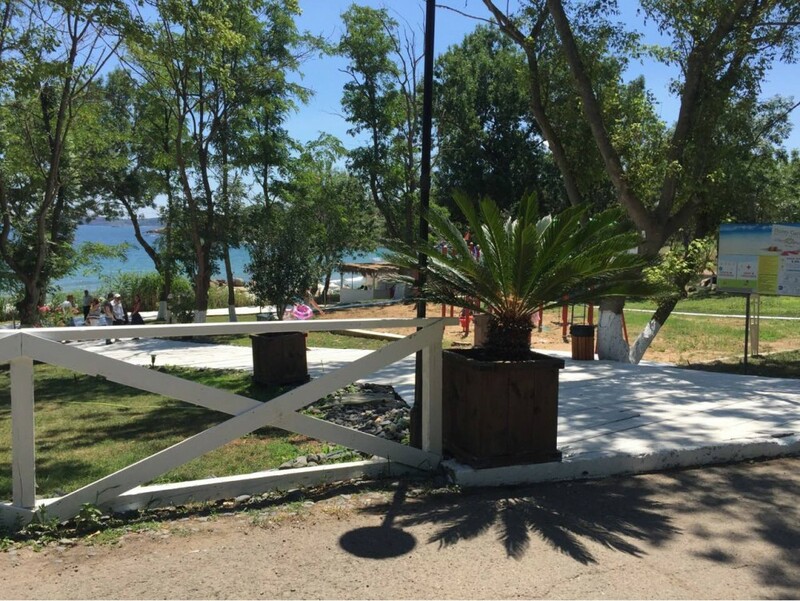 The Ministry of Tourism is ready to respond to any signals alleging irregularities at the sea beaches, having set up a telephone hotline at +359 2 90 46 833 and e-mail: control@tourism.government.bg , where citizens can place alarm signals in case of offenses. The Ministry of Tourism’s regular inspections are also underway already, 96 beaches having been inspected as of today. The most common offenses established are insufficient number of rescuers, absence of indication signboards; as well as isolated cases of extra retail area being taken up beyond the authorized schemes. The appertaining water area of all inspected beaches is made secure; sanitation-hygiene maintenance is provided; there is free and unobstructed pedestrian access to the beaches. Statements of findings are composed by the task groups during the inspections. This is followed up by a letter stating deadlines (according to the various contracts) to remedy the deficiencies. Penalties will be imposed should the same deficiencies be found during a follow-up inspection.